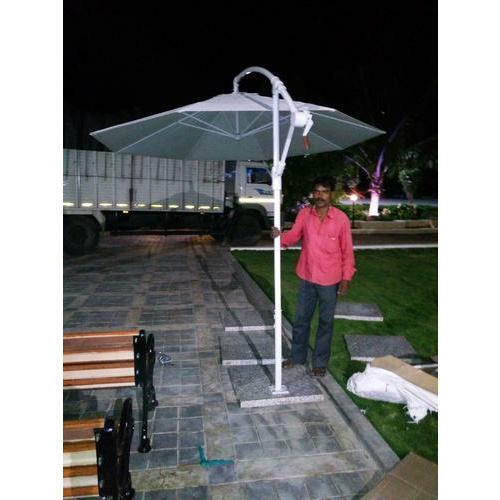 Established in the year 1995, We Mehta Overseas are in pleasure to introduce ourselves as pioneer Manufacturer and Exporter of the most exquisite Garden Bench, Main Gate, Cast Iron Gazebo, Cast Iron Grill, Iron Railing and many more. Under the headship of our mentor Mr.Naveen Mehta, our organization is moving ahead in this cutting-edge competition. He, with his knowledge, has enabled us to cater to the demands of customers.